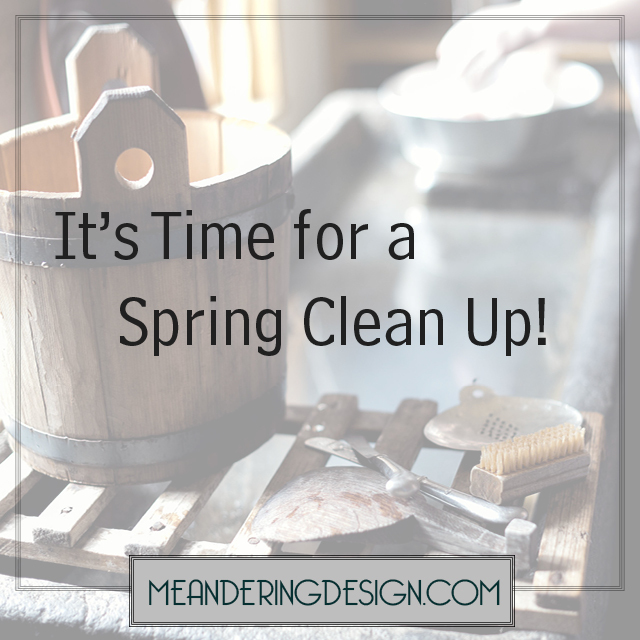 It's Time for Spring Clean Up! This episodes dives into some spring cleaning, but we are taking it a step further and talking about how to give your home a spring refresh. If you are on iTunes take a listen and make sure you subscribe to receive new podcasts when they go live.